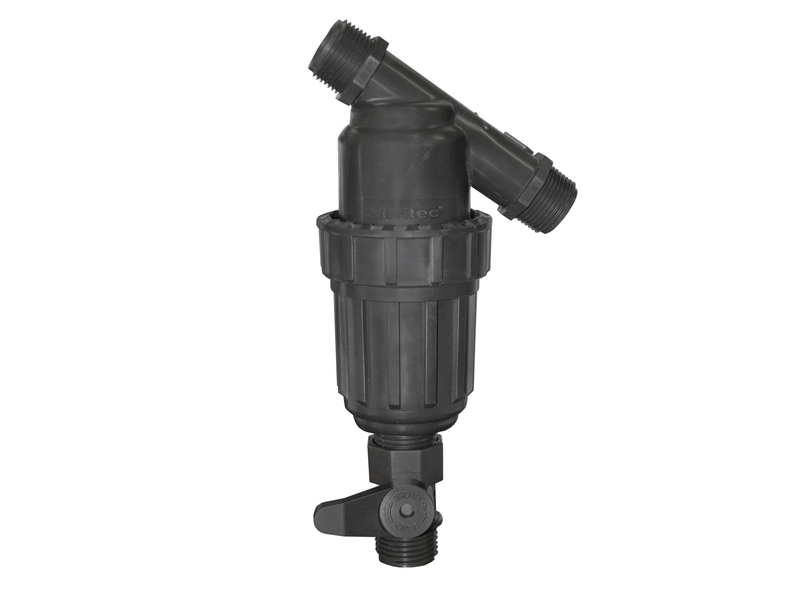 Garden filters provide optimal protection for any irrigation system, with easy installation and maintenance. Their simple, durable structure minimizes maintenance interventions. These filters are resistant to pressure differences and their plastic material makes them a non-corrosive, durable product.